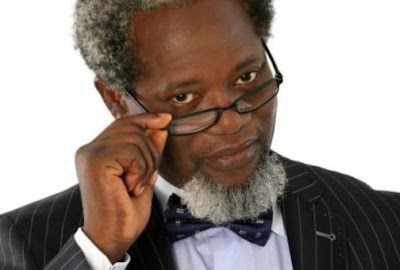 Several colleagues and fans of popular Nigerian TV star, Victor Olaotan, had sought for prayers to help him come through coma, following reports of his involvement in an auto crash, early Monday morning, around Apple Junction, Festac Town, Lagos. The actor was said to be the only occupant in the car when the Police found him, and rushed him to a hospital in Ajegunle, then, the General Hospital, Lagos Island, from where he was taken to a private hospital in Bode Thomas, Surulere. Relief came few hours later with news that the actor had regained consciousness in the Intensive Care Unit (ICU) where a C-Scan was also conducted on him. A woman who picked the actor’s call around 2:30pm told The Nation he was in stable condition. But there are indications his left leg was badly affected in the accident. A notable stage and television actor, Olaotan played the lead in the popular TV drama, Tinsel. His latest feature film is The Three Wise Men, in which he stared alongside RMD, Zack Orji, etc.